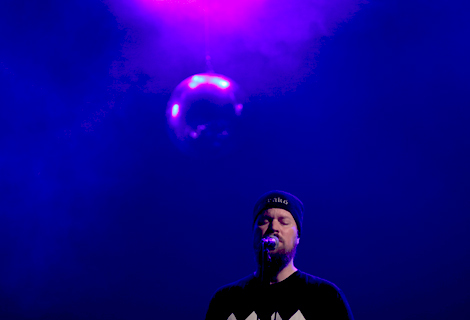 November fireworks expected as Bella Union’s John Grant readies date at the Phil. John Grant‘s show at Liverpool’s East Village Arts Club in October 2013 was one of the highlights of a particularly rich year in live music. 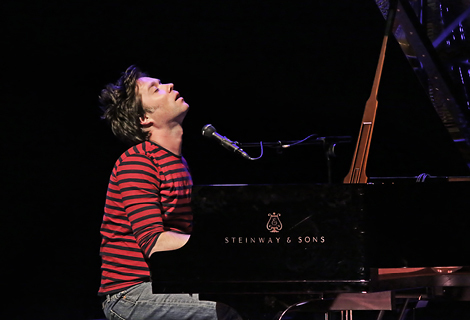 So the announcement that he is due to play Liverpool Philharmonic Hall on Saturday November 22 is sure to be greeted with much excitement. 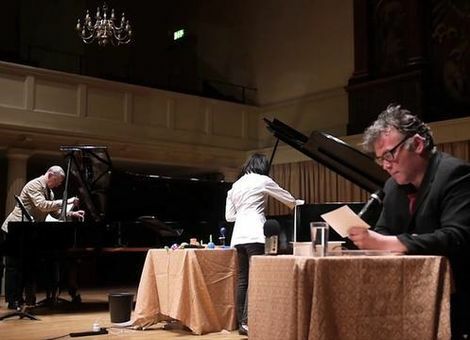 Just over a year since the release of his critically-lauded second album Pale Green Ghosts, the former Czars frontman embarks upon a seven-date tour accompanied by the Royal Northern Sinfonia in which John’s celebrated catalogue will be reworked and reimagined with a sumptuous orchestral setting, alongside the world premiere of some especially written new songs. The tour will be orchestrated by Fiona Brice who has provided arrangements for the the likes of Roy Harper, Vashti Bunyan, Anna Calvi and Midlake. As the UK’s only full-time chamber orchestra, Royal Northern Sinfonia has built a reputation as both fresh-thinking and versatile and has in recent years collaborated with artists as diverse as Pet Shop Boys, Joanna Newsom, Efterklang and Spiritualized. Full details plus ticket informatuion at Liverpool Philharmonic. 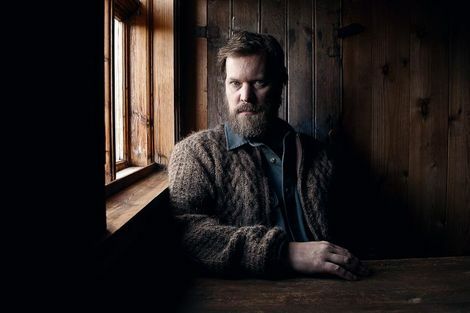 Getintothis reviews John Grant, Josefin Winther: East Village Arts Club, Liverpool. John Grant’s Pale Green Ghosts named in Getintothis‘ top 100 albums of 2013.